Indeed. A long debunked myth that somehow persists. Why does Asian beer affect you so? What beers do you drink? A long debunked myth but it has something to do with the water they use who knows? I'm not the only one affected either. I stick to Carlesberg and Heineken, Liefmans on occassion the odd Paulener but with any Chinese hot pot there is a free flow of beer, usually the ghastly Tsingtao. If you've ever seen what floats down the Pearl river in Guangdong bladdy hell. Lots of conspiracy theories too about Chinese beer, some brands are brewed by German companies but nah no way. Harbin is not a bad beer and one I forgot the name of the Japanese one. Not too sure about the urban myth re formaldehyde in some beers. I have a friend who lives in Bangkok and runs an environmental testing lab. They do due diligence for big companies that are buying and selling property, etc. They have access to gas chromatographs and other fancy equipment used to detect and identify minute quantities of all sorts of stuff. A few years back he and some buddies decided to test, once and for all, the formaldehyde myth. 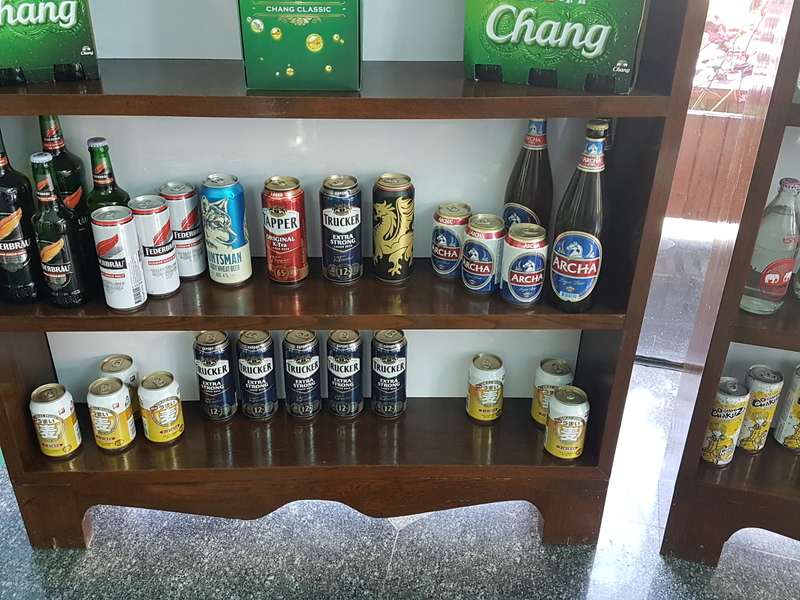 They tested all the commercial Thai beers available at the time and found nothing unusual. No formaldehyde. No preservatives. Nothing but what you'd expect as the result of fermentation. Of course, he didn't test Olympia ("It's the Water"). I'm 100% sure it's something. When you think at the amount of noxious stuff pharmaceutical companies sell people, same goes for the beer and alcohol lot, not to mention tabacco. 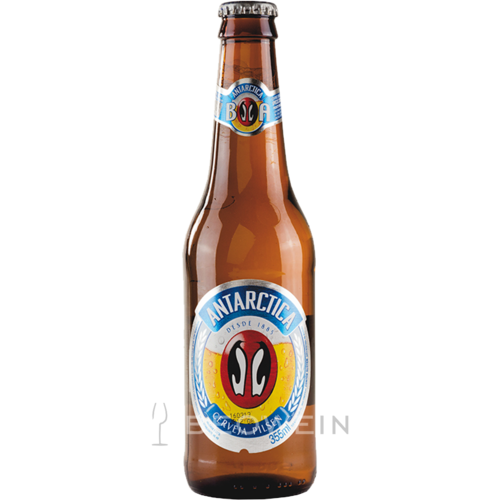 Well, that Oly beer used to give us a raging headache the next day! It was either that or Budweiser or Schlitz and those were worse! Yeah, that Schlitz was a killer. When I was living in Truk (now Chuuk) that's about all you could get. They couldn't pronounce Ls, though, so it was always Kamen cigarettes and Schnitz beer. Chang on ice. IMHO, much better than the other insipid Thai lagers. Caipirinha (Portuguese pronunciation: [kajpiˈɾĩj̃ɐ]) is Brazil's national cocktail, made with cachaça (sugarcane hard liquor), sugar and lime. 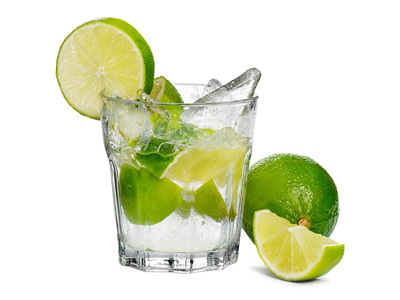 Cachaça, also known as caninha, or any one of a multitude of traditional names, is Brazil's most common distilled alcoholic beverage. You guys need to get into Thaibev's "Trucker" beer. 12% alcohol, obviously brewed for the niche market of Thai truck drivers.